Manufacturer & Exporter of Face Mount Motors. Our product range also comprises of Three Phase Electrical Motors, Industrial Motors and Submersible Pumps. 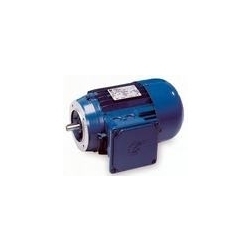 We are engrossed in the manufacturing and supplying of an ample range of Face Mount Motors. The offered equipment is widely used in electronic and engineering industries. Known for smooth operation and anti-corrosive properties, the whole range of face mount motors offered by us is highly renowned among our client-base spread across the nation. Looking for Face Mount Motors ?